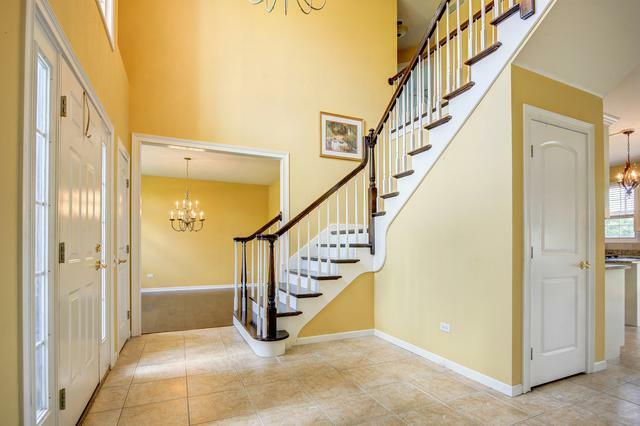 Stately Georgian featuring 4 bedroom, 2.5 bath plus den in McKenna Woods. 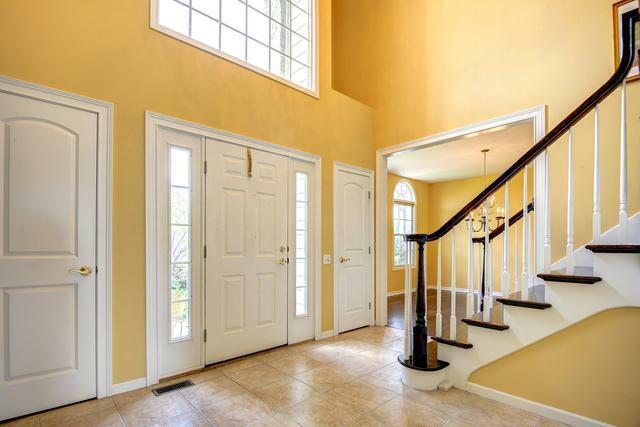 Dramatic, two-story foyer leading to formal living and dining rooms, both with walnut hardwoods. Eat-in kitchen with white cabinetry, granite counters, tile back splash, stainless steel appliances, walk-in pantry and access to outdoor patio. 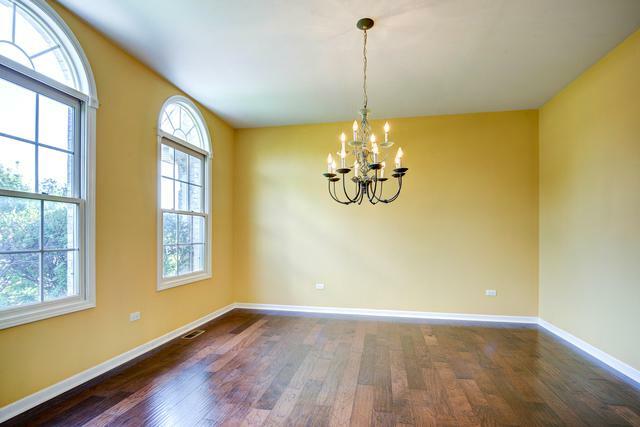 Family room features gas fireplace with beautiful white-washed brick surround and hardwood floors. Main level den perfect for work or possible 5th bedroom. 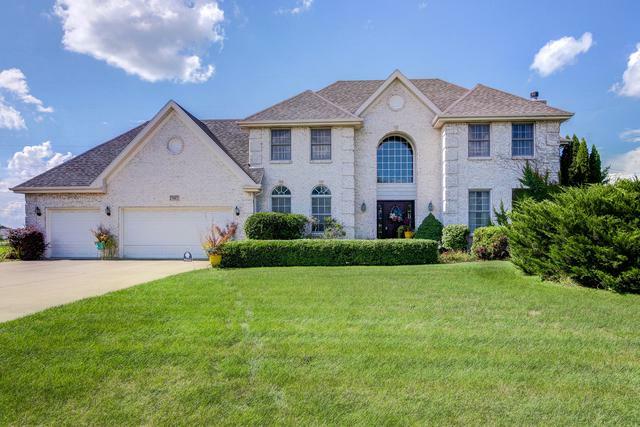 Upstairs, find 4 spacious bedrooms, including deluxe master suite with tray ceiling, hardwoods and en-suite bath with double vanities, tub, separate shower and huge walk-in closet. The basement provides additional living and storage space. Outside, enjoy the large patio, fenced yard and private, acre lot. Come see today!